Qinghai lady Wei Du teamed up with Irish lad David Carey to make Nocturnes in 2015. Composed with melodic vocal and beat, the single ‘Shutter’ from their last album topped the chart of Spotify’s worldwide Viral 50 last year. 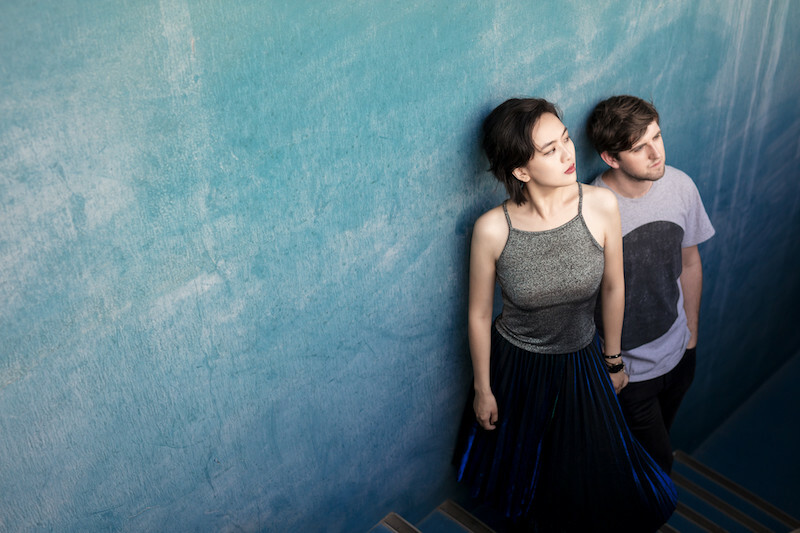 The Bejing-based indie-electronic duo is currently touring with their latest and longest album – Lines Written in Code. Pop in at T:union for some Nocturnes.